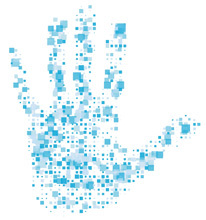 Direct Access Deployment – Behind the firewall, with direct access to all intranet resources. Multilayer Firewall DMZ Deployment – In a DMZ between the external and internal firewall. 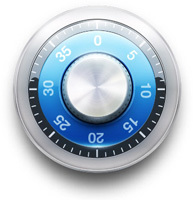 Additional ports have to be opened on the internal firewall to access internal resources. 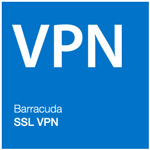 Isolated Deployment – The Barracuda SSL VPN is reachable from the Internet. All resources connect via Server Agents which initiate the connection from inside the networks. No ports have to be opened.